Help us spread the Kona fever, and get rewarded for it, too! 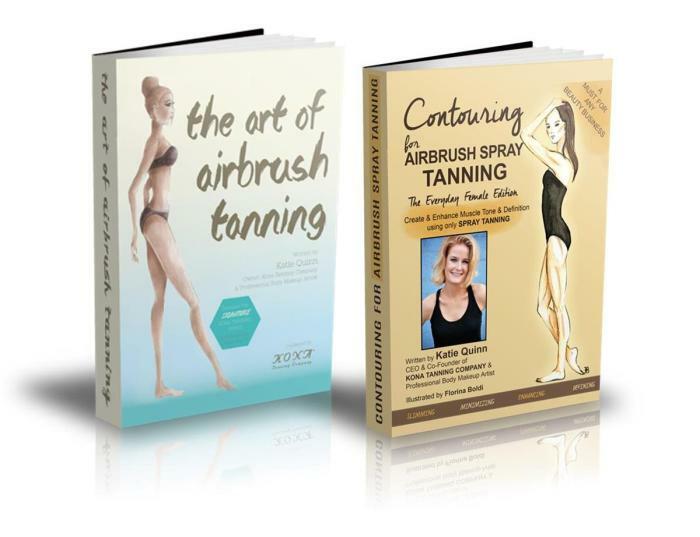 For the ARTISTS in your life, become a spray tan artistry eBook affiliate! 1. Create your affiliate account by clicking HERE for eBooks, and HERE for products. You can earn 15% commission on Kona Tanning sunless product sales, and 30% commission on Katie Quinn’s eBook sales, simply by referring people! We pay 15% commission on every sunless tanning product sale that comes from your links, and 30% commission on every eBook sale that comes from your links. It’s quick and easy! Register HERE for eBooks, and HERE for products. As soon as you receive your affiliate link by email, you can begin posting it to your website, emails, banners, and social media.